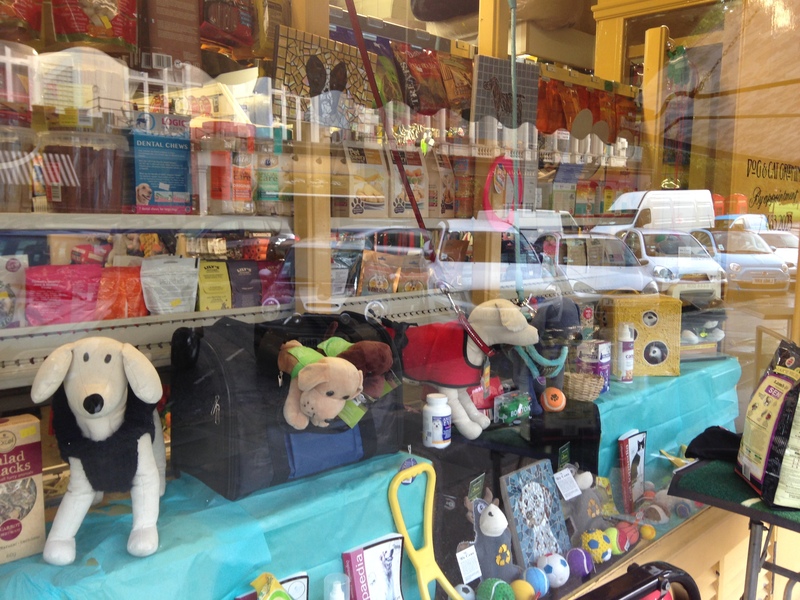 PET SHOP WINDOW, PRIMROSE HILL. 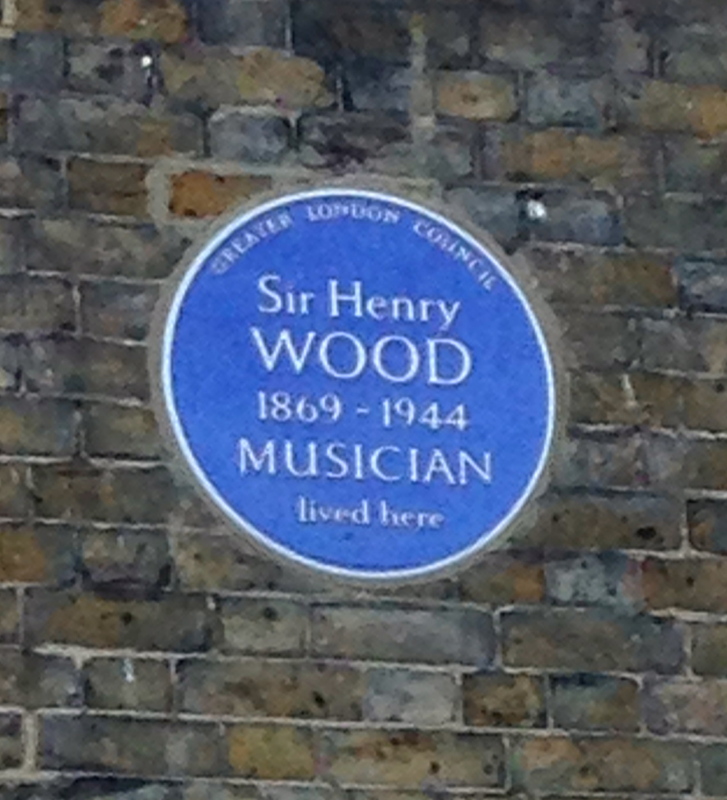 BLUE PLAQUE FOR HENRY WOOD, FOUNDER OF THE PROMS. 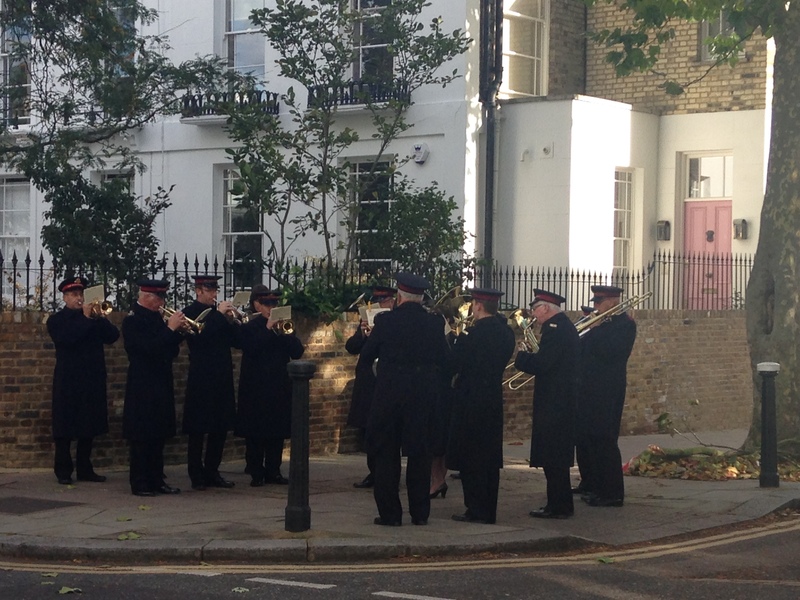 THE SALVATION ARMY BAND PLAYS, REGENT’S PARK ROAD, SUNDAY. 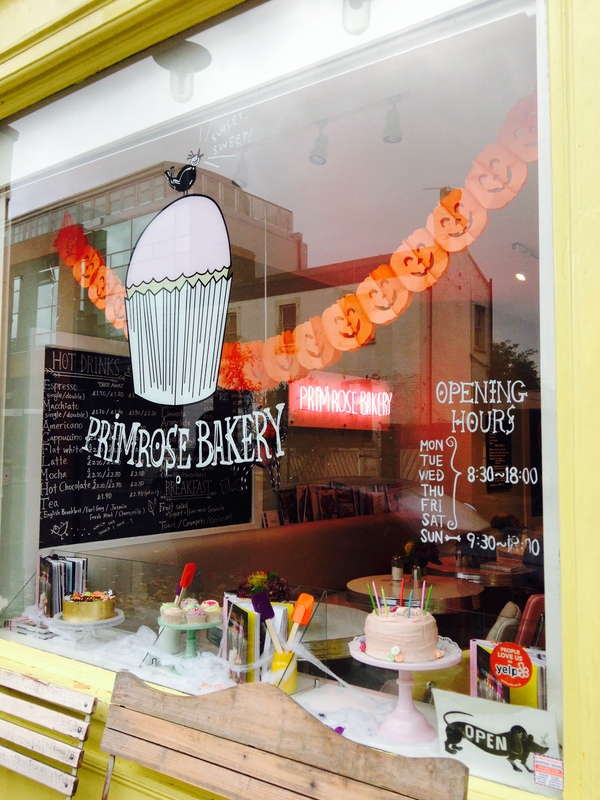 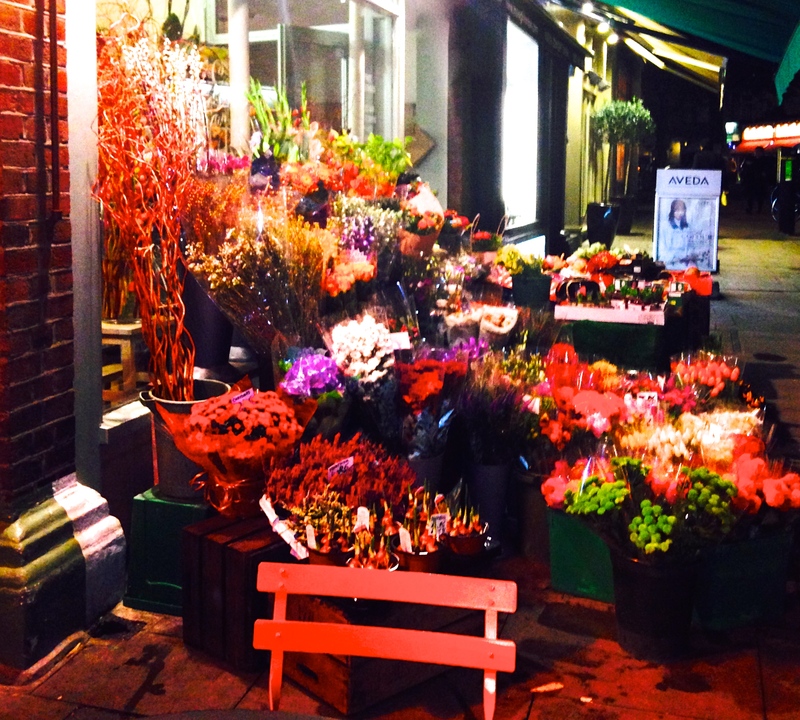 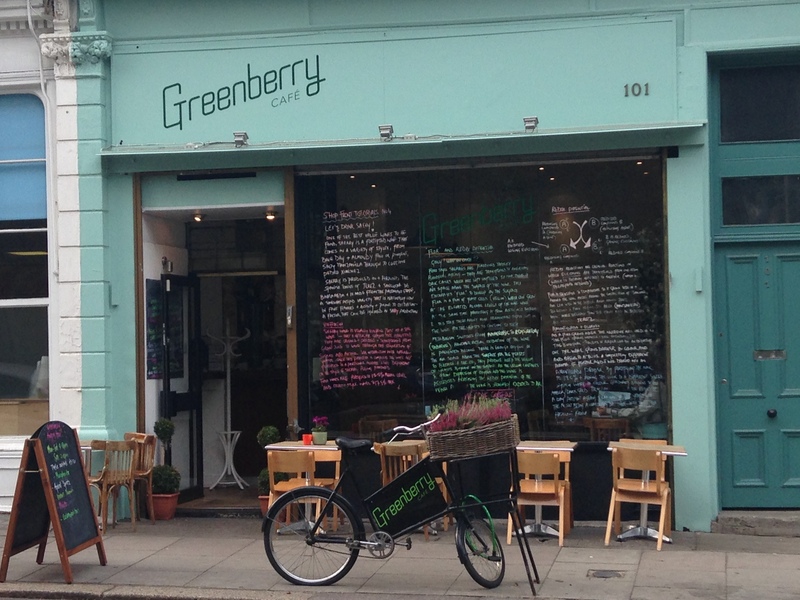 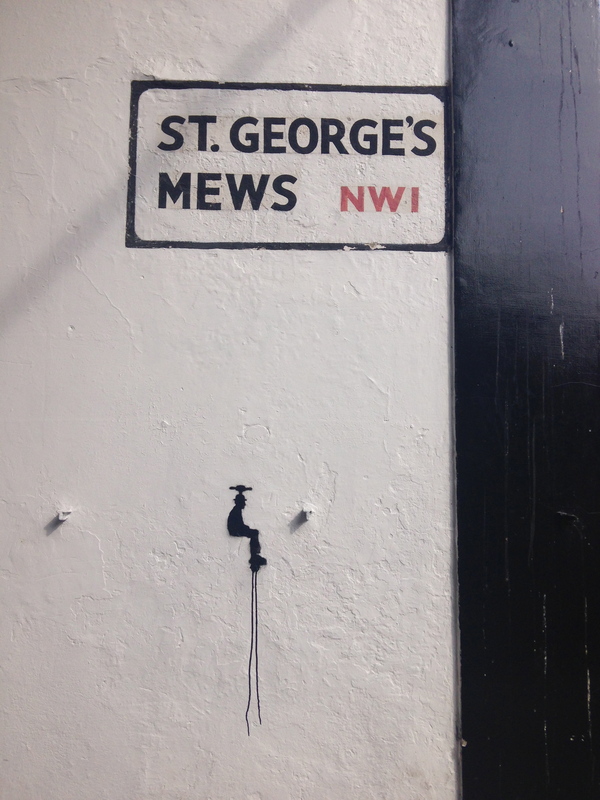 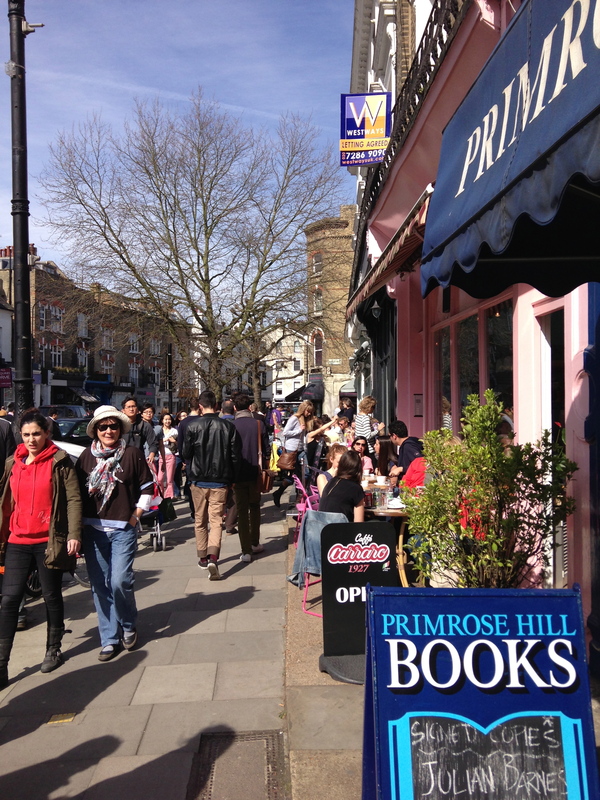 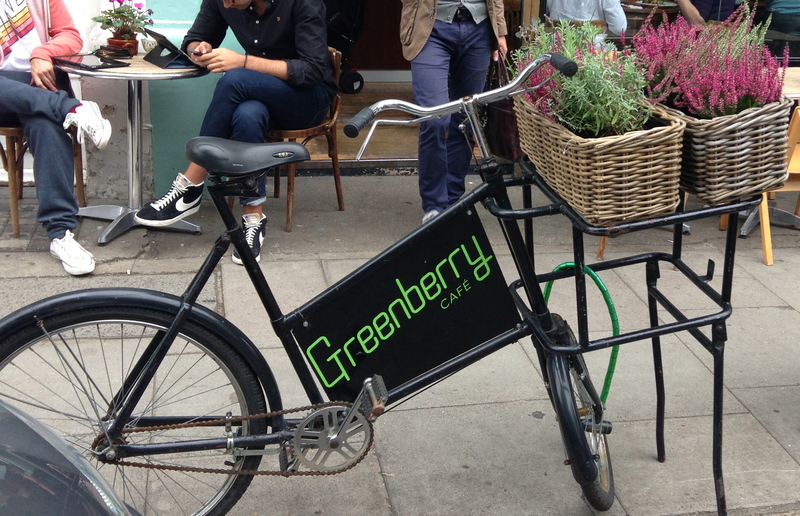 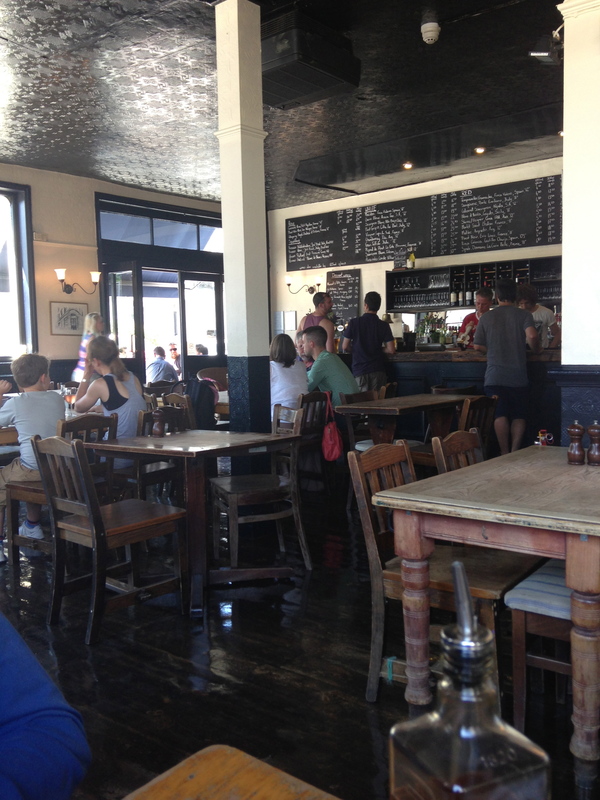 © 2013, iLovePrimroseHill.com, all rights reserved.